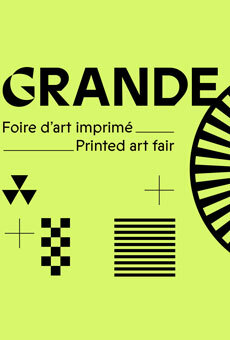 April 13 – 14, 12h – 18h, WIP (Work In Progress), 3487 St-Laurent (accessible), free admission Facebook Event The GRANDE Print Art Fair brings together more than 50 artists and organizations selling posters and printed art in the context of the Montreal Printed Arts Festival. Silkscreen prints, posters, letterpress, engravings, every form and every new trend in printed art will be on display! 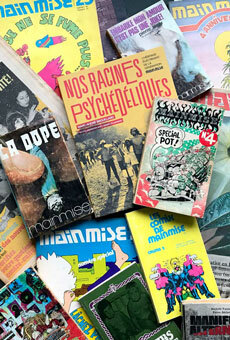 Not to be missed for fans of Expozine! Expozine was held in November 2018, with more than 300 publishers and self-publishing authors and artists from Montreal and elsewhere gathering in a new, larger space right next to the Jean-Talon metro station. The list of participating publishers is available here. To stay up to date with Expozine and its participants' launches and events, join the Facebook group, and sign up to our mailing list through the menu item above right. Questions? Contact us here. Here is an image gallery of the covers of the publications submitted during Expozine 2017 for the Expozine Awards. The winners in the six categories, best book, best zine, best comic in English and French will be announced at the Expozine Awards Gala, Tuesday November 21 in Montreal — details coming soon!! Expozine 2013! November 16 – November 17 , 5035 Saint-Dominique, Montréal, Québec, free admission! 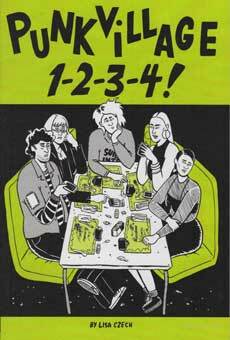 EXPOZINE, Montreal’s small press, comic and zine fair, is also Canada’s largest zine fair and one of North America’s largest small press fairs! Over the course of one weekend each fall, some 270+ different vendors and creators of all kinds of printed matter (in both English and French) present and sell their works to nearly 15 000 visitors.